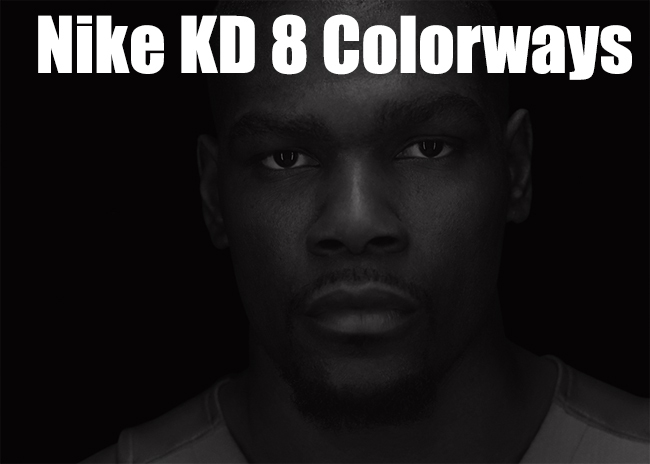 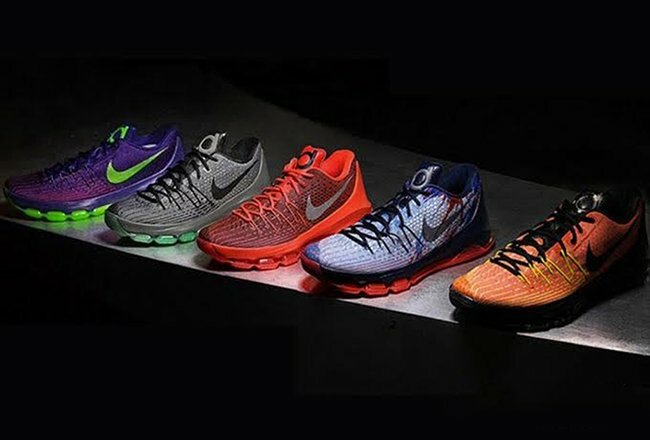 We now have a list of upcoming Nike KD 8 colorways thanks to our friends over at SneakerWhorez. 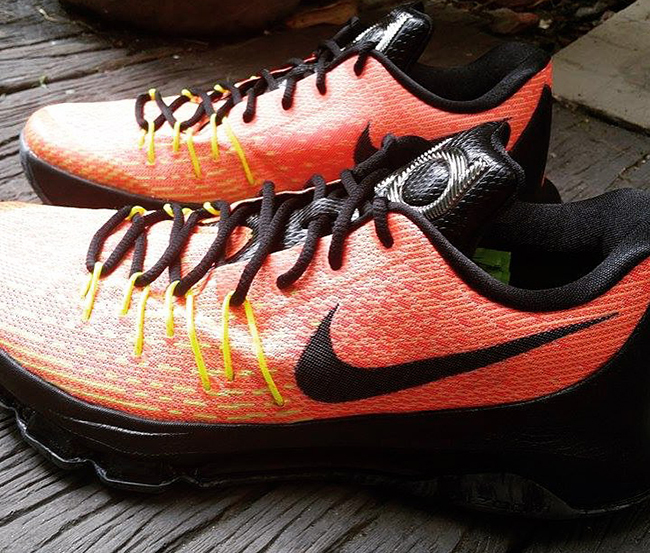 A couple of the pairs are actually the KD 8 NSW, which hasn’t leaked yet. 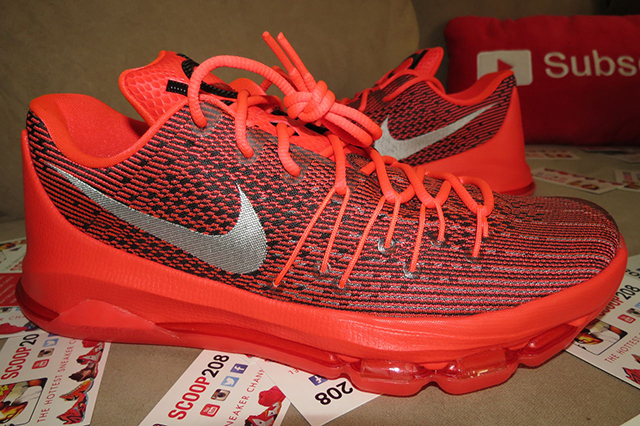 From the list we have seen two pairs, the KD 8 Bright Crimson and USA aka Independence Day. 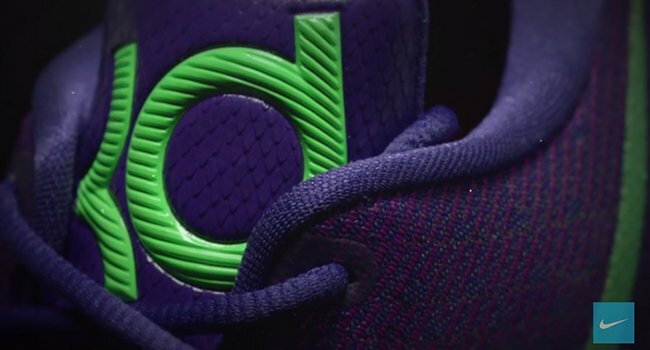 What’s most interesting out of all the color ways is the court purple pair. 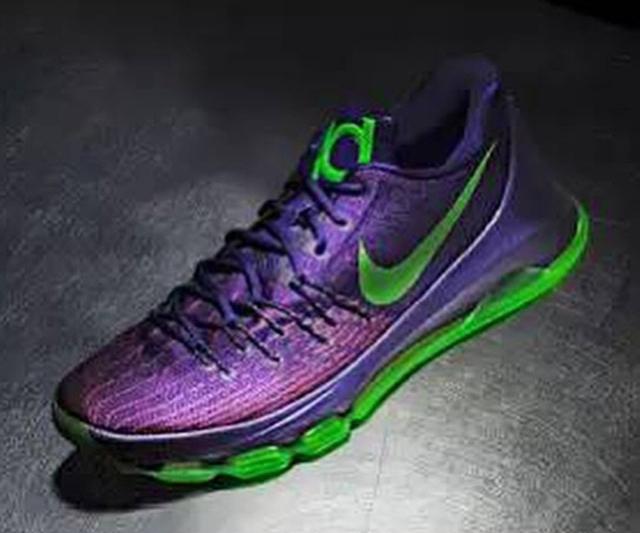 We don’t have images of them just yet but with the use of green strike, vivid purple and bright crimson, this could be a Nerf release. 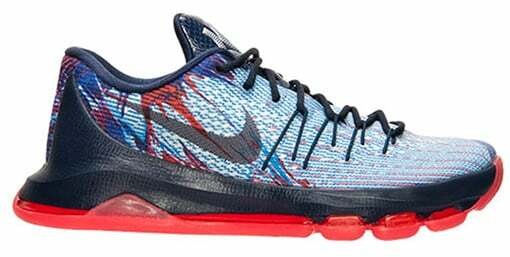 The first Nike KD 8 to actually release will be the USA which is followed up a few weeks later by the bright crimson. 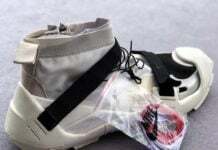 Below you can see the entire list we have so far and we will make sure to update once we get additional information and images. 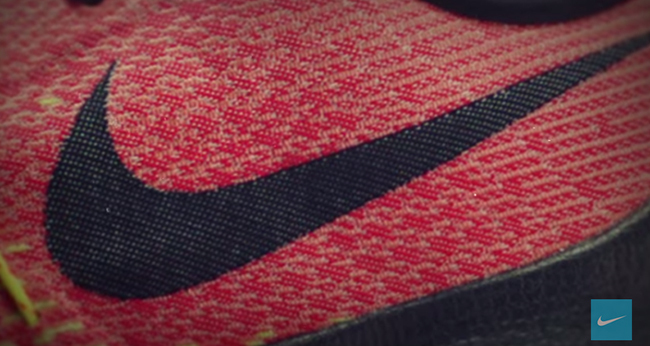 Nike just announced three other pairs that have nicknames tied into the Nike Kobe 8. 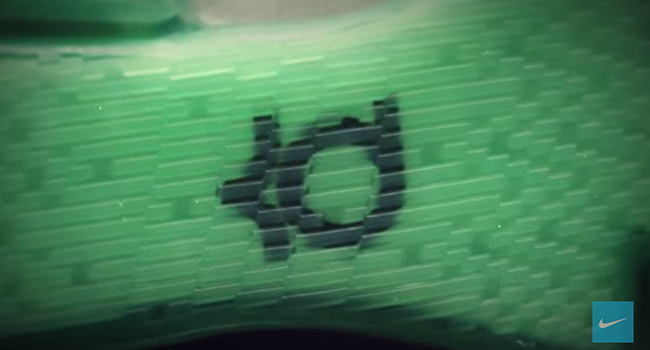 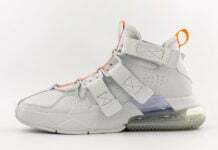 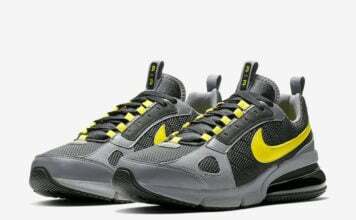 While they didn’t say what colors that will feature, they gave us inspiration and a video describing the shoes. 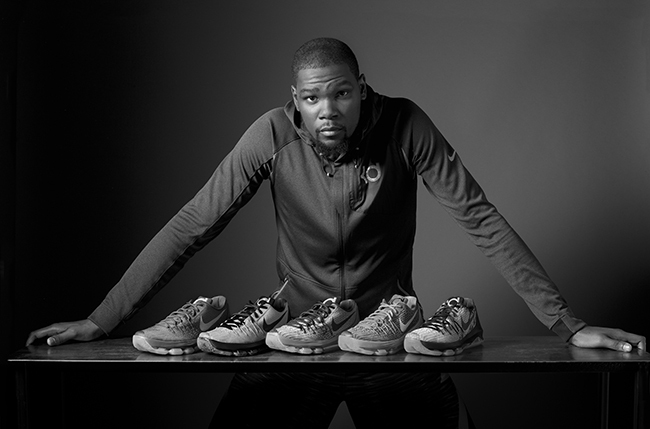 The first two are the Nike KD 8 Hunt’s Hill Sunrise and Hunt’s Hill Night. 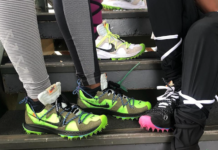 These two releases are to reflect on his workouts starting from age 11 at Hunt’s Hill. 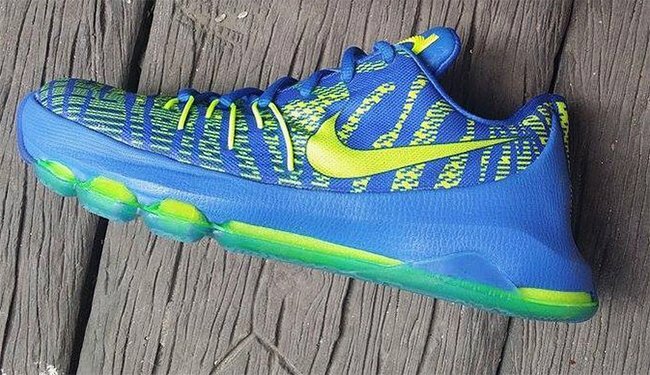 The third which is known as the KD 8 Suit honors Durant’s MVP award during the 2013-14 NBA season.